They may not be glamorous gifts, but these everyday essentials are a good pick for most everybody. Go stylish with Timex's Weekender watch or thoughtful with the Moleskin Cahier Journal; a simple gift can say a lot. You always want a nice watch when you're going out, but you don't always want to risk your nicest watch. 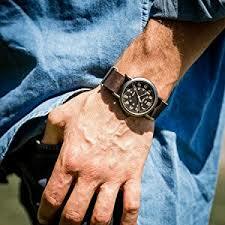 That's why the Timex Weekender is so good. It tells accurate time, looks great, and it's inexpensive enough you won't regret getting it scratched. Leatherman multi-tools are a classic piece of gear to always have on you no matter what the occasion calls for. 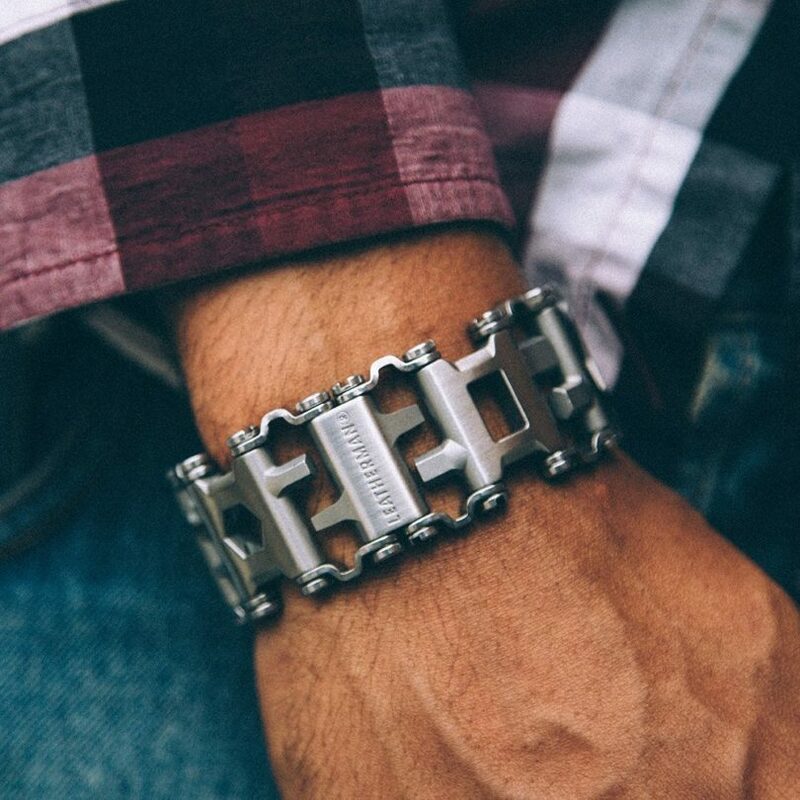 This bracelet just makes that a little easier to do, especially if you don't have baggy pockets. 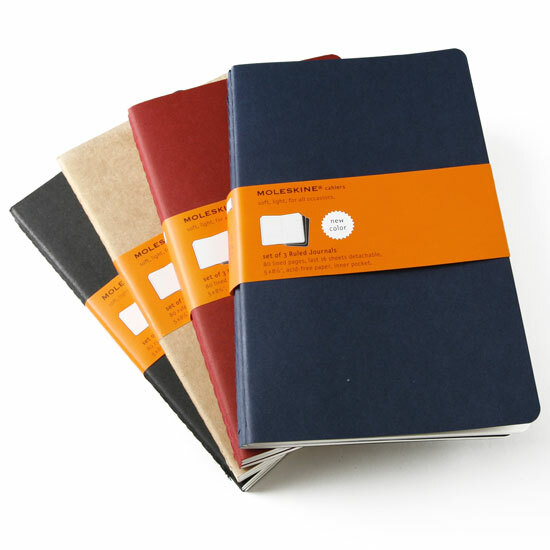 Pocket notebooks don't have to change your life with their design. 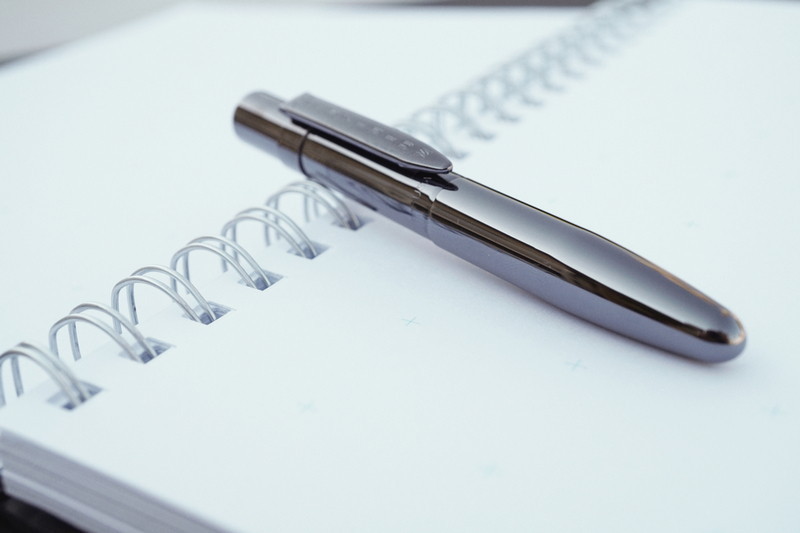 All you need is something small and simple you can whip out to jot down notes or collect your thoughts. 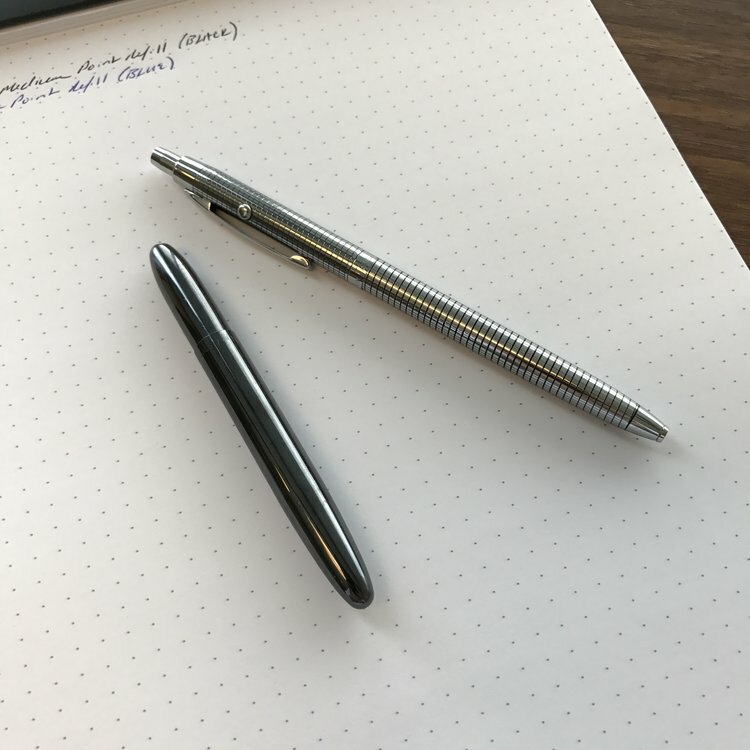 While this Fisher Space Pen model is a bit more expensive, it's got the extra ridges for a better grip. Because pens float away in space. The Fisher Space Pen is designed to work at any angle, even if you're floating in zero gravity. So whether you need to sign documents at the bank or write your memoir on the International Space Station, you need this pen. 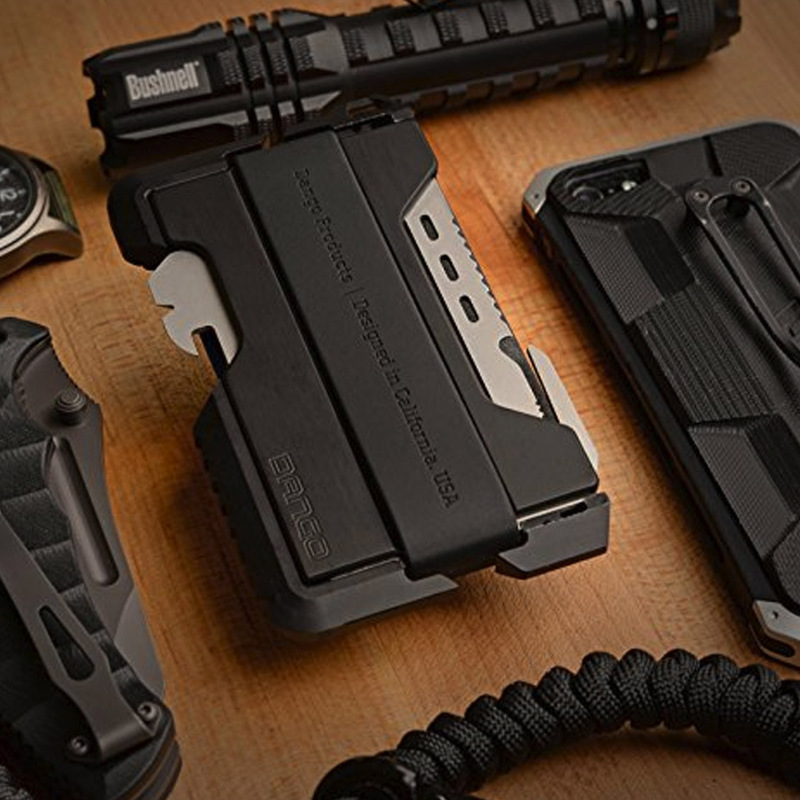 Very few items scream "everyday carry" like a good, sharp knife. 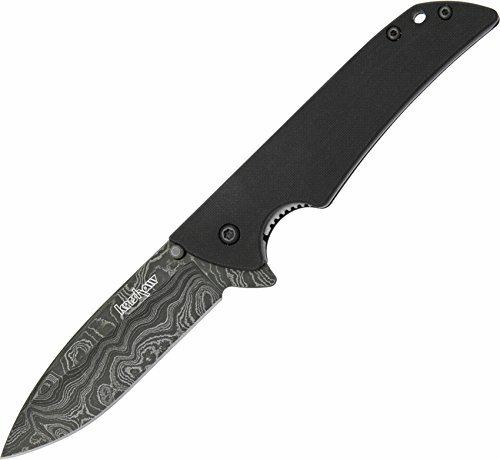 Useful for everything from opening packages to getting rid of a loose thread, the Kershaw Skyline is a long-time favorite for knife lovers. 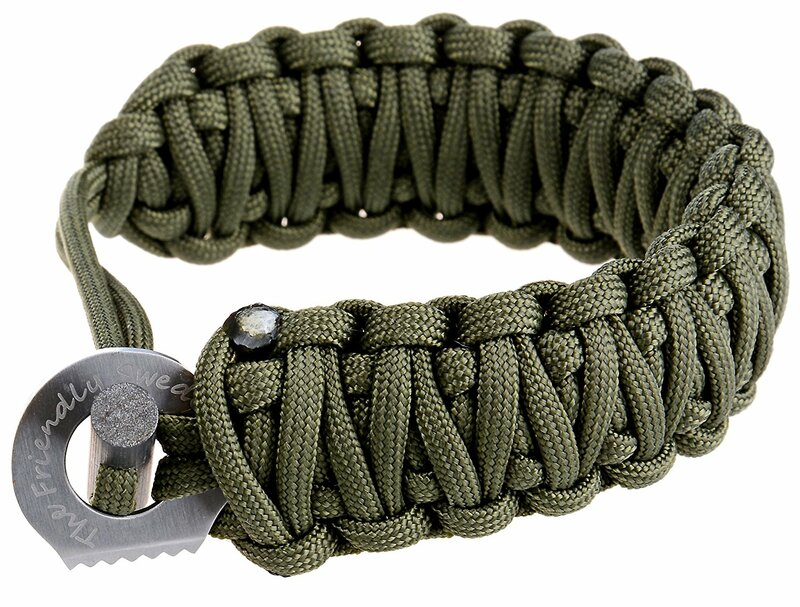 Whether your into paracord braceletes or starting fires, this piece of gear from The Friendly Swede has you covered. You've got too many keys and they're tearing a hole in your pocket. 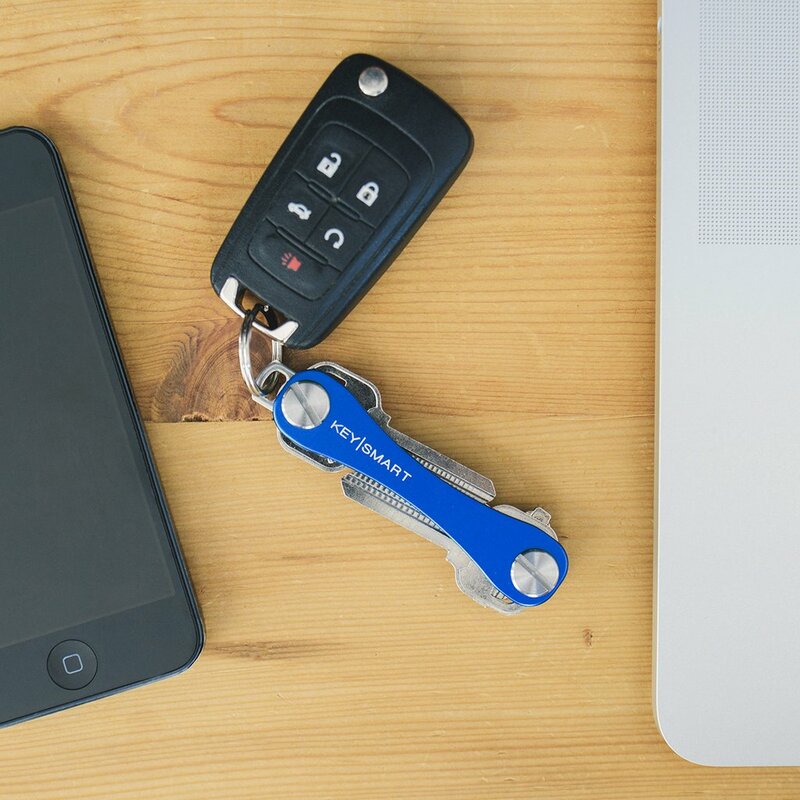 Keep your keychain from rattling with the KeySmart key holder. It's the sort of essential tool you didn't know you needed until you use it. Get an expendable pair of inexpensive, decent-sounding headphones perfect for when you have to ride public transportation or spend some time at the local coffee shop. Dudes are gross and messy. Dude wipes are clean. 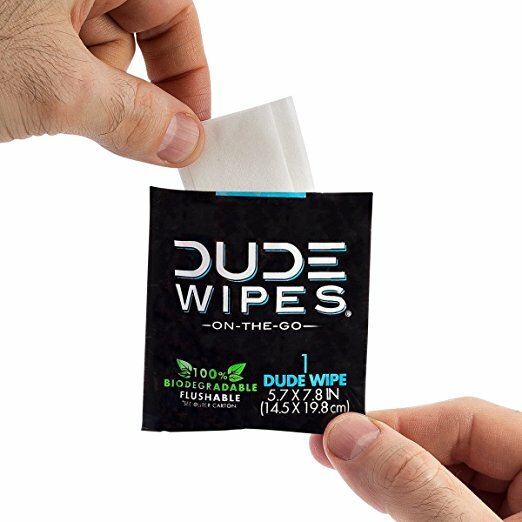 Get Dude Wipes to escape from the daily grossness of being a dude. Going on a camping trip? Doing some potentially dangerous work in your garage? 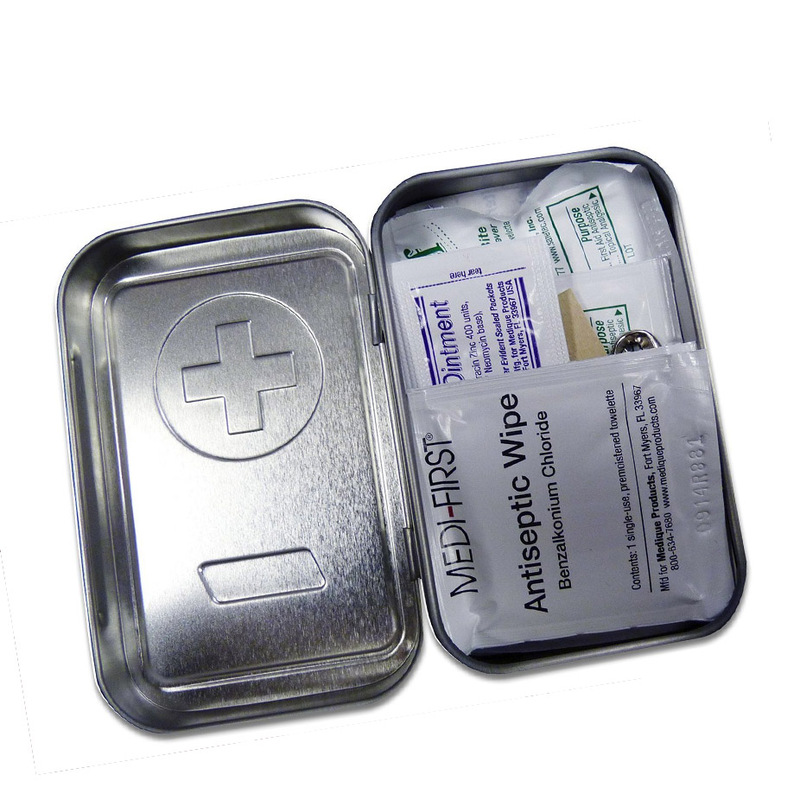 This first aid kit has all the common items you might need in an emergency, whether it's a kitchen cutting accident, working on your car, or whatever else you're doing. Tangled headphones usually end up in the garbage in my house. 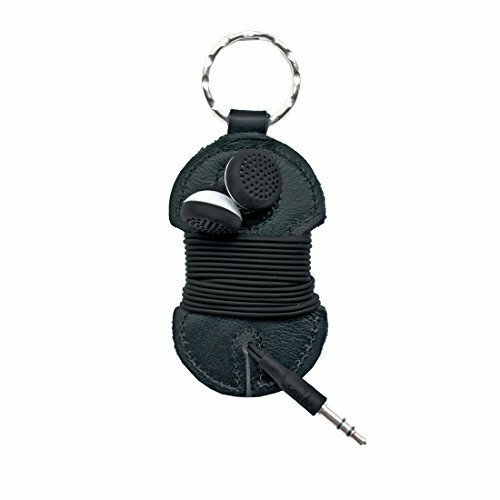 This leather wrap keychain lets you store the headphones neatly, and transport them with ease. 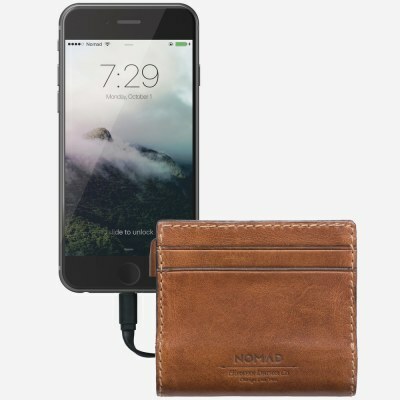 This wallet has a 2400mAh battery and tiny Lightning cable built right into it. 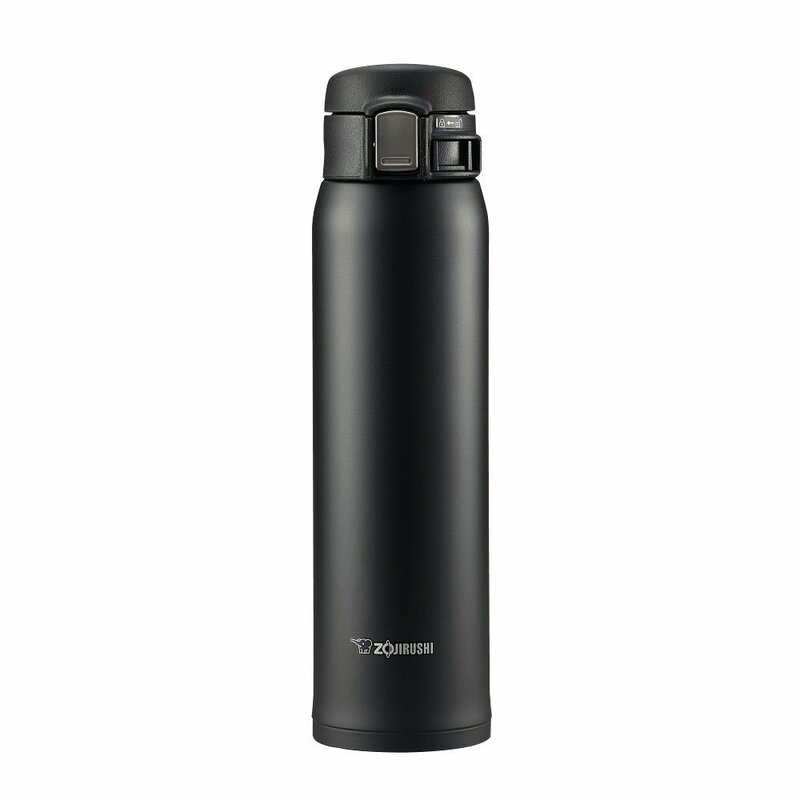 If you can't be bothered with carrying some extra juice around any other way, you might as well carry it where you carry everything else important to you. Ok, campers! Rise and shine! 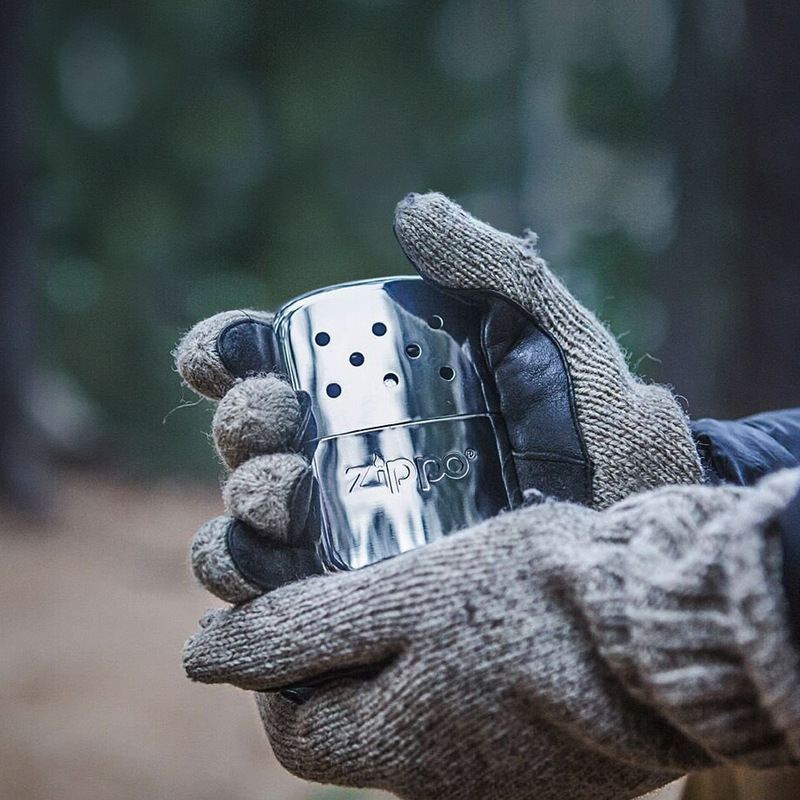 And don't forget your Zippo Hand Warmer cause it's cold out there today. Sometimes a wallet is just a wallet. And sometimes a wallet helps you fight crime and save damsels in distress. I'm not sure that's what this one does, but it definitely looks the part. The Zojirushi brand makes a lot of different types of mugs, and it doesn't really matter which one you buy because as far as mugs go they're all about as good as it gets.